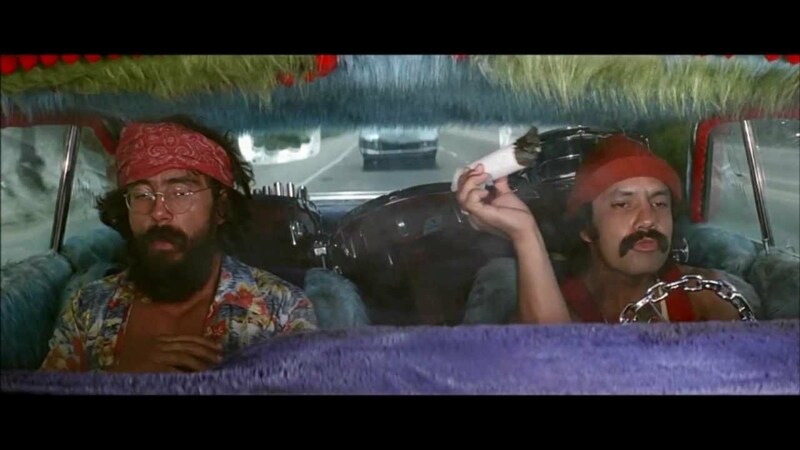 Cheech and Chong were the 70's answer to Laurel and Hardy, Abbott and Costello and Martin and Lewis. The two met in the late 60's and developed a skit comedy routine that usually centered around the counterculture of the time, especially dealing with drugs. They became very popular among the hippie crowd, and beginning in 1971, began making albums. Most of these albums had one or two single releases, due to the duos growing popularity. Basketball Jones, Sister Mary Elephant, and Earache My Eye all managed to crack the top 40, and a smattering of other came close in the mid-to-late 70's. 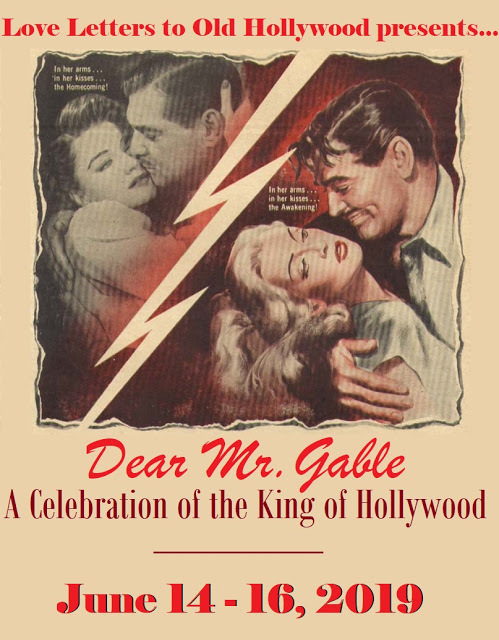 It took a while longer for Hollywood to come calling, however. 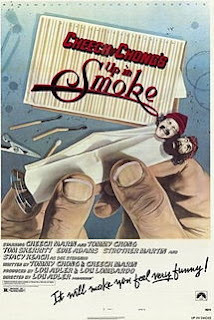 The transition from skit and album comedy to film began with the release of Up in Smoke in 1978. 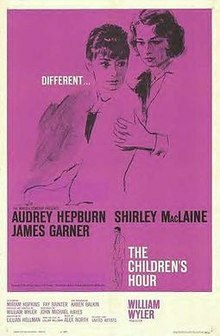 I was just a naive young buck hanging out with my less scrupulous cousin when we picked up a couple of girls and went to see this movie. I had several new experiences over the course of that night, but the main one I remember was being so buzzed on beer that I could only remember one (actually two) scenes where the cop complains that some guy pissed on his leg. 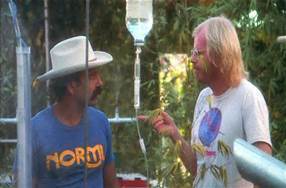 Cheech & Chong went on to do several more movies before spending a long breakup period in which each did their own thing for about 20 years. But recently the two made amends and began a new skit comedy tour. Aging hippies that they are, they still manage to find new audiences, as their drug culture material is not all that dated. 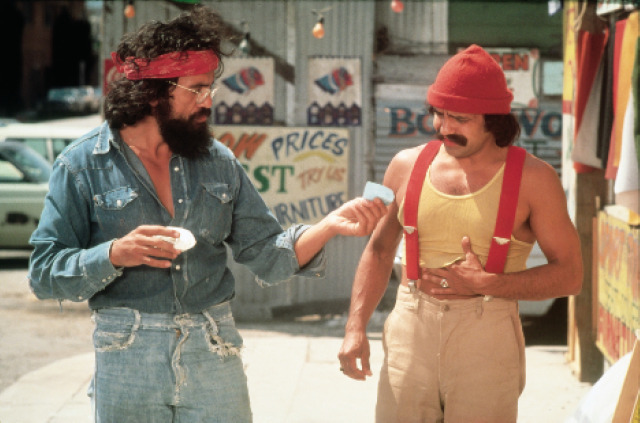 The first Cheech & Chong movie begins by showing the two separately, prior to their first meeting. Pedro de Pacas (Cheech Marin) is in a house overrun by family, especially children. Man, briefly called Anthony (Tommy Chong) in contrast appears to be the delinquent scion of a well-to-do couple (played hilariously by Strother Martin and Edie Adams). While Pedro rides around in his low rider, a 1964 Chevy Impala with a different colored door, Man's Volkswagon breaks down and he has to spebd the night on the beach. 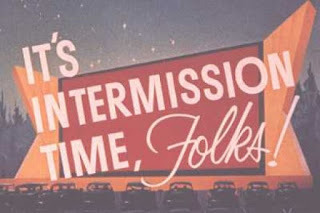 At this point the movie essentially becomes a series of vignettes culled from their albums and stage shows, expanded for the movie, but still holding to the themes of two stoners just coasting through life. As the scene above shows, one involves a hilarious scene with a monster sized joint, which has "Maui Wowie" ( a variation of marijuana) mixed with the doo-doo of Man's pet Labrador. In the meantime, Sgt. Stendanko (Stacy Keach) is a narc trying to score a big bust. He and his fellow officers bust a drug party, barely missing nabbing Man. Later he will be trying to score a big bust trying to catch smugglers at the border. There are several other dope-infused scenes, one of which involves a woman mistakenly inhaling Ajax detergent, thinking its cocaine, and another where Curtis ( Christopher Joy), an African-American friend gives them some high-powered pot that incapacitates them. At this point, the INS "la migra" invade the place and deport everyone including Pedro and Man. Sgt. Stedanko tries to catch them at the border, but due to incompetence and mistaken identity, they arrest a station wagon full of nuns rather than the two stoners. They resume chase, but it's Keystone Kops time in the police car as Stedanko seems to have been saddled with the most addled officers on the force. Meanwhile, Pedro and Man pick up two hitchhikers who are on their way to a concert. The concert is a contest in which the best band will win a prize of a recording contract. While Stedanko tries to locate the van, Pedro and Man go to enter the contest. We are entertaineed by Pedro dressed in a tutu ad Man totally zonked on drugs and the rest of Pedro's band, performing as Alice Bowie doing their classic Earache My Eye. 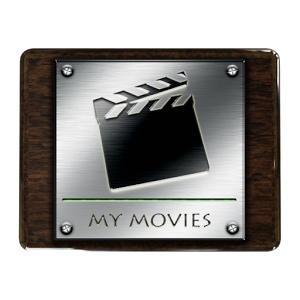 The first movie managed to make a bunch of money at the box office, and convinced the execs who saw dollar bills in their eyes to green light several sequels, to varying levels of success. 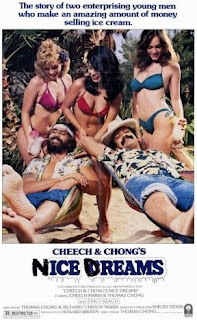 Nice Dreams was actually the third Cheech & Chong movie. 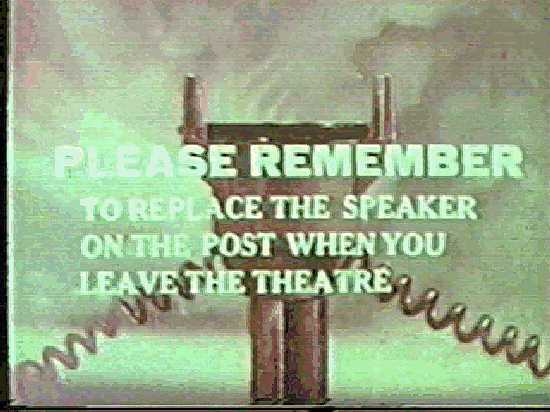 (The second, aptly title Cheech & Chong's Next Movie, was released in 1980.) 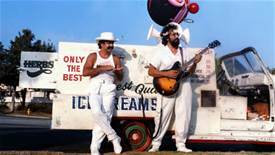 The two, now called Cheech and Chong within the movie, have become entrepreneurs, hawking pot disguised as ice cream from a truck. The truck is a converted ice cream truck with an N before the word "ice" aan a "D" painted over the "C" in "cream". 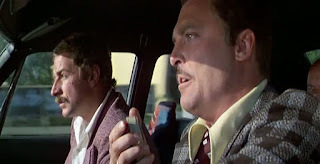 Two bumbling police officers, Detective Noodles (Tim Rossovich) and Detective Drooler (Peter Jason) are actively trying to nab the two dealers, but are only able to get samples of the weed they are selling. 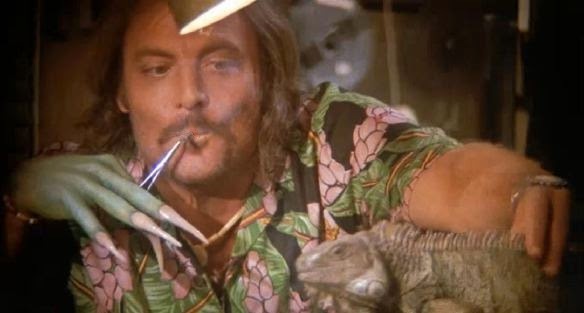 Sgt Stedanko (Stacy Keach reprising his role from Up in Smoke) is now a stoner himself, and smokes some of the weed. It has a bizarre side effect of turning him gradually into a lizard. The source of this hybrid weed is Weird Jimmy ( Jimmy Fame), a friend from whom they steal the pot. He has a lab underground, which has been disguised as a swimming pool above ground, to avoid detection. The pair have apparently been making a mint off the weed they steal, because they are now rich. 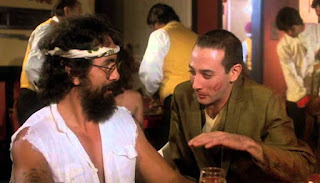 Cheech and Chong go to a Chinese restaurant where they meet all sorts of weirdos, including a very early appearance of Paul Ruebens (of Peewee Herman fame), playing an escapee from a nut ward. Chong ends up giving the nut all the money. Cheech meanwhile tries to make out with a former girlfriend, who has a huge muscular husband who has just broken out of jail. Chaos ensues when he shows up to the apartment, with Cheech hanging out the window, seven stories up, naked. Chong rescues Cheech and they go after the money, breaking into the nut ward where the nut is back in now. But they are mistaken for fellow inmates. 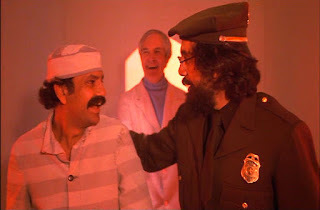 Dr. Timothy Leary shows up to free Cheech, but the "key" he gives him is a pill, probably LSD. Cheech goes on a weird trip, but in the end both are freed with apologies from the real doctor and warden of the nuthouse. 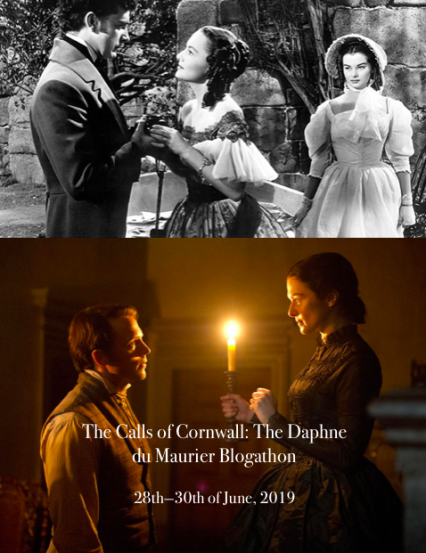 This one is by far the most bizarre of C &C's output. Just the scenes where Stedanko is gradually turning into a lizard will give you the willies. 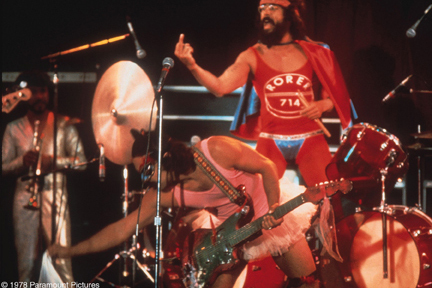 Cheech & Chong made three more movies together, and were also involved in several other side projects. One you really should check out is Yellowbeard, which was Monty Python alum Graham Chapman's last theatrical movie before his untimely passing.